Lowell Passport - Obtain a United States Passport in Lowell, Ma. The Lowell passport office address is listed below. We also included other application acceptance facilities located nearby. 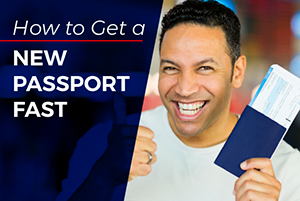 There is a large number of Massachusetts passport offices where residents of the state can submit form DS-11 and supporting documents for the purpose of obtaining a United States passport. 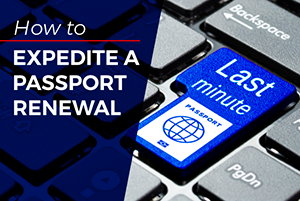 For emergency travel needs (departure in 14 days or 28 days if visa is needed), applicants can schedule an appointment at the Boston Passport Agency. Applications are processed in as fast as the same day at this processing center. 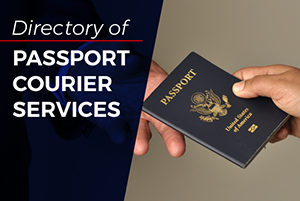 If getting to the Boston agency is a problem, request the assistance of an approved passport expediting service.